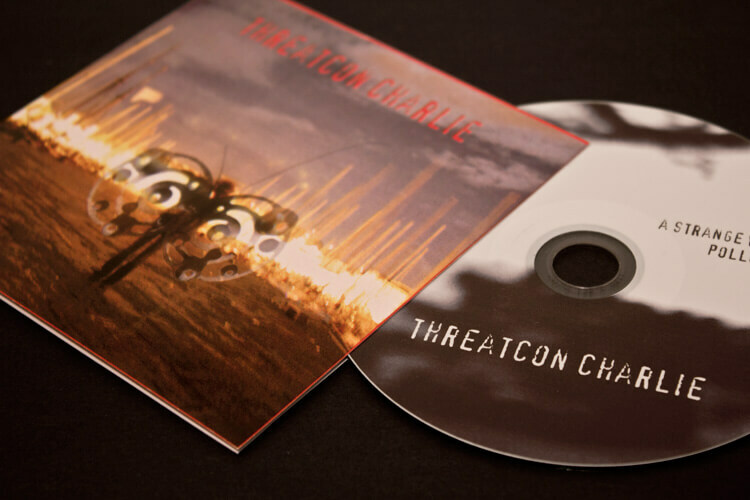 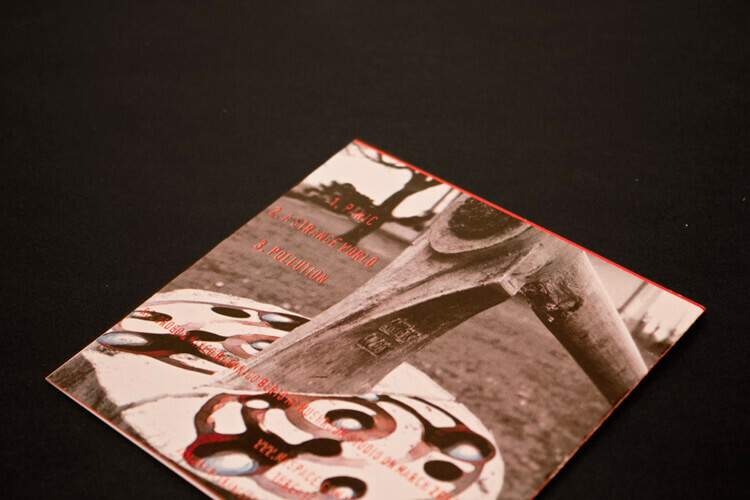 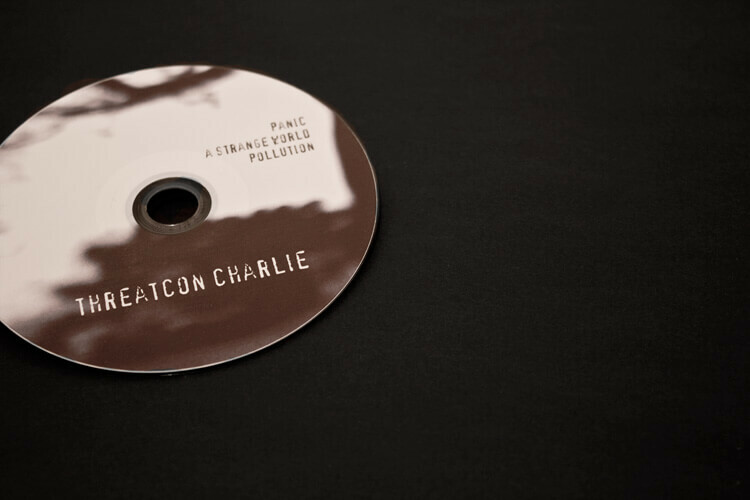 TC is the very first release by Threatcon Charlie, 3-tracks EP available on CD and free digital download. 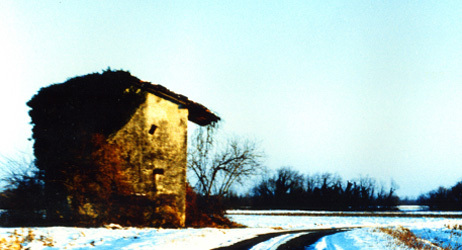 Recorded in 2007 at Mushroom Studio this little collection of blasting songs will make you jump in your bed heavily headbanging, drive faster your car, open up your mind. 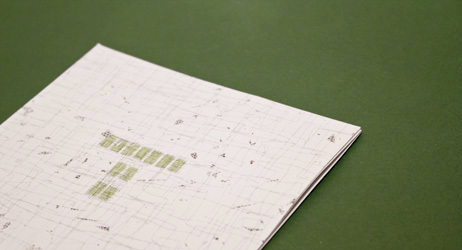 No paranoia: start to live, start to fight!